Hello, everyone! 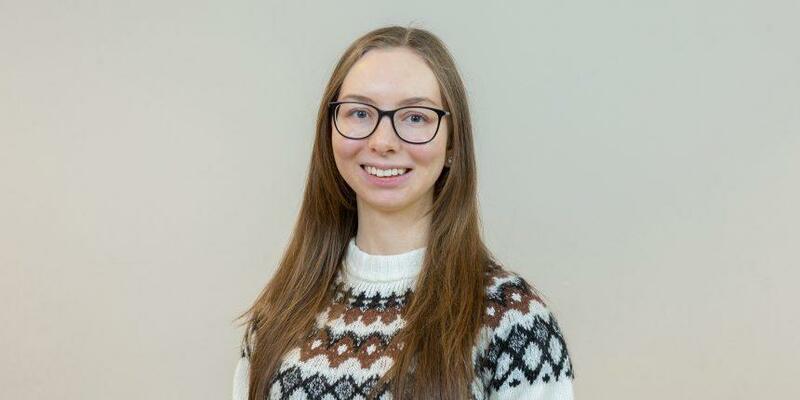 Miss Anna Zhuravleva here, the first international student in JAMKO who is also happening to occupy the position of Chairperson of Representatives Council. I would like to share information about how the foreigner actually got to be “the chosen one” and how does it feel to be such. As a start, the big and warm thanks and regards for those people who have helped me to set up my start in this student organisation, and, it is quite fair to say that practically it was everyone. For the time during which I am the part of JAMKO so far, I have never felt abandoned to solve the arising problems and dealing with issues I have no clue about. The decision to join JAMKO was quite spontaneous, I got the prompt offer to dedicate myself to the greater cause of promoting the integration of international students into the activities of the union, I agreed almost thoughtlessly. To be honest, I have never regretted this choice, now when I came to understand what possibly my presence in there can mean for my fellow international students and Finnish students, I finally feel like I am doing the things for the greater good and my input may one day become the wind of change which is obviously inevitable and already desired. Once I got into the council, I was determined to bring the new difference even greater influence, I made up my mind for applying to be the Chairperson, and because JAMKO was grasping for the change to happen they accepted my candidacy. From that moment, the new page of history of this student union and student life has started. I strongly believe, that the decision of JAMKO to welcome me in its midst is a huge step in the direction of international students and Finnish student joint cooperation and integration. There is still the huge way to go, sometimes it gets really difficult because of the language and cultural gap. JAMKO has brought me new experience and connections, it has broadened my understanding of the work in Finnish-based small organisation, made me familiar with important procedures and have given me the safe tide of reliability in my integration process. I also have grown to understand Finnish society in the better way. The same I wish to my fellow students. No one should be afraid of language or cultural differences and shut down themselves inside the comfort zone bubble, each of us can learn so much more from cooperation and make the student life improved. While being in JAMKO I intend to show that to everyone by performing my responsibilities together with my new colleagues. We all can be an example of how increased collaboration can actually make things advantageous to each of us and open the new horizons of communication, learning, compassion and tolerance, new experience and skills discovery.